 Leavenworth Oktoberfest Celebration-What to Expect "
Experience Oktoberfest in Leavenworth. It's just one word, but it brings to mind everything German. The original Oktoberfest took place in Munich in 1910 as a party honoring the wedding of Prince Ludwig of Bavaria and Therese of Sax-Hildburghausen. Today the celebration in Munich is 16 to 18 days long, and is scheduled to include German Unity Day, on October, 3rd. Over 5 million people attend the Munich celebration each year, making it the world's largest fair. In Munich they only serve beers that are brewed within the city limits at the festival, and the brews of seven lucky breweries are chosen as the official Oktoberfest Bier. Oktoberfest in Leavenworth is held during the first 3 weekends of each October. It began with just a few tents and around 400 people in attendance and one venue. It has since grown to four venues and an average of 10,000 guests attend each weekend, and as the attendance grows, so does the fun. There is also a Kinderplatz that provides entertainment especially for kids. It's a little taste of Munich, in Washington State. Each year visitors flock from around the country to enjoy the festivities and entertainment in Leavenworth. 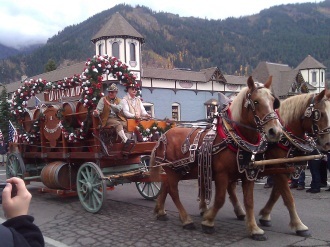 There is a parade each Saturday with a bandwagon featuring Leavenworth's own Musikkapelle, which is a traditional Bavarian Town Band, marching Muencher Kindl, and many horse drawn wagons, including the popular Bierwagon, all decorated with various kinds of flowers. The parade wanders through the town ending at the Festhalle, where the Keg-Tapping Ceremony takes place, officially beginning the festivities. One of the best parts of any festival is the food, and you won't find any shortage of authentic German cuisine to choose from. You can try genuine German Bratwurst, German style kuchen(cake) topped with whipped cream, roasted chickens, and pulled pork, along with cole slaw and beans. There are also many types of beer to taste, both imported and domestic. For those who don't want to sample the beers, there are also soft drinks and wines available. If you want to do a little shopping for souvenirs while in town, there are many shops to visit. You can purchase traditional, Bavarian clothing, such as the dirndl skirt and lederhosen and many other items that are associated with Oktoberfest, including commemorative beer steins, and coffee mugs. Make sure that you purchase them early in your visit, as they usually sell out quite quickly. Leavenworth's Oktoberfest celebration has grown every year. It now encompasses the entire downtown park area including several blocks of the business area. Tickets are required for entrance into the main festival area. For more information, visit the Oktoberfest official website. Do you own a Bed and Breakfast or other lodging. Advertise for free on North Cascades Adventures. Contact us for more information.